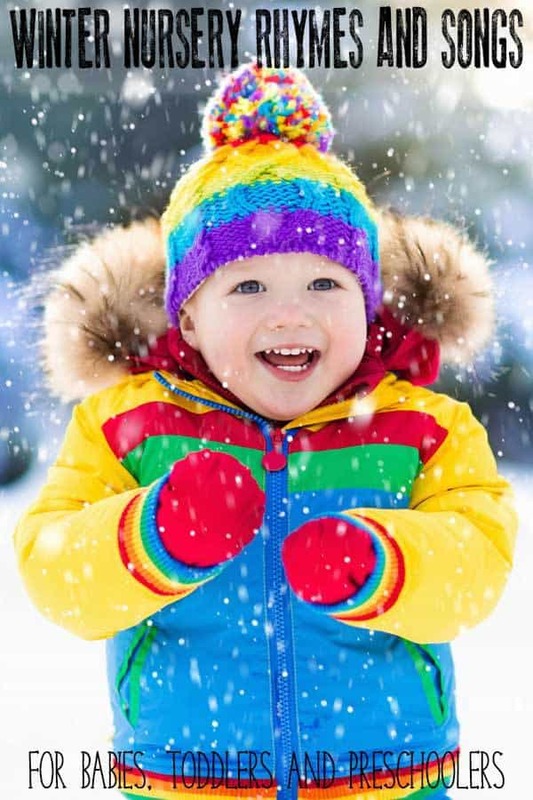 Their name is one of the most important words a child will learn how to say, read, write and spell. 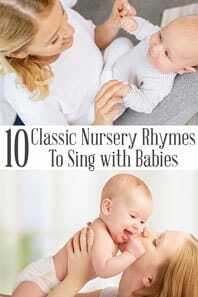 It’s also likely to be the first word that they will try and read, write and spell as well. 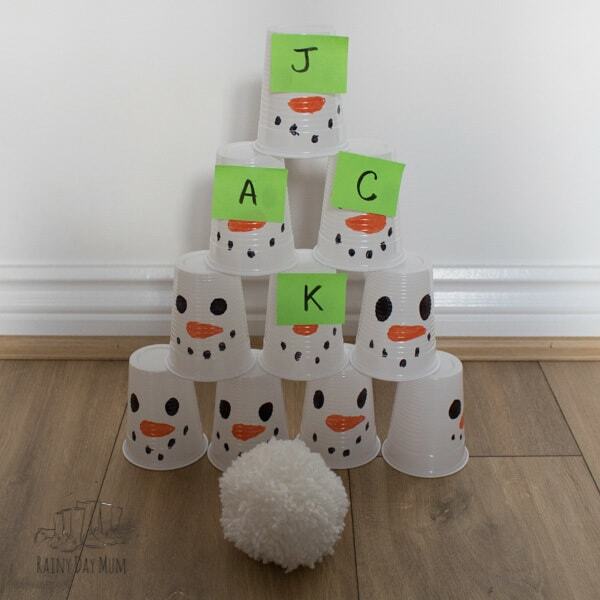 I remember when my two started preschool before they started we spent a lot of time spotting their names and it was fine with my eldest who is called by his full name. 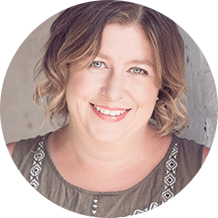 When it came to my daughter her name isn’t the name that is on her birth records we’ve shortened it. 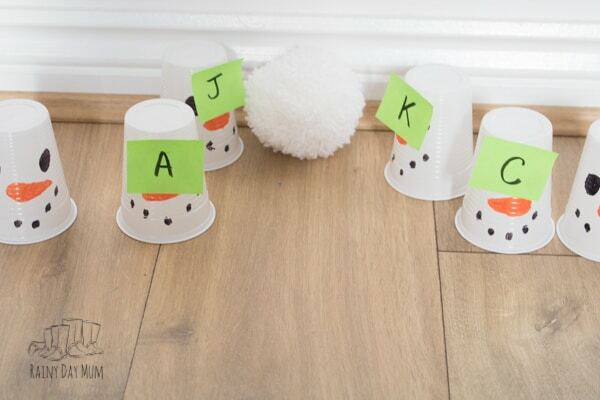 That was a fun day when she was asked to find her name and couldn’t because they had her full name down and not the name she was known as. 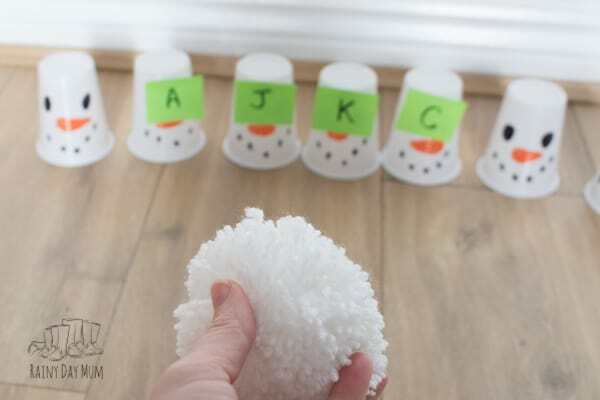 In this week’s activity for the Virtual Book Club for Kids we have a fun snow-themed game for toddlers and preschoolers to learn their names with a snowman vs snowball name fight. 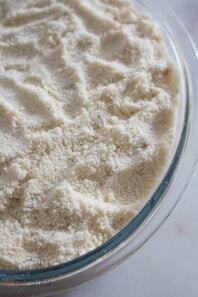 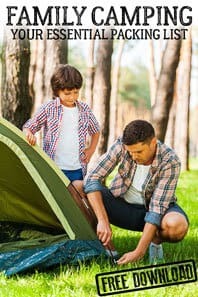 We have included affiliate links to products and resources we have used and recommend. 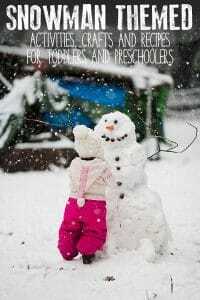 This week’s featured book for our Snow Theme is The Snowy Day by Ezra Jack Keats. 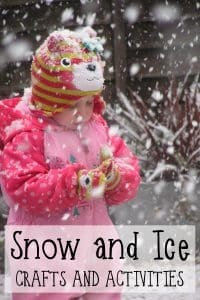 I love this book for the simple drawings, the talking points that it gives you for Snow and Winter themed Activities that are common for children to do this time of the year. 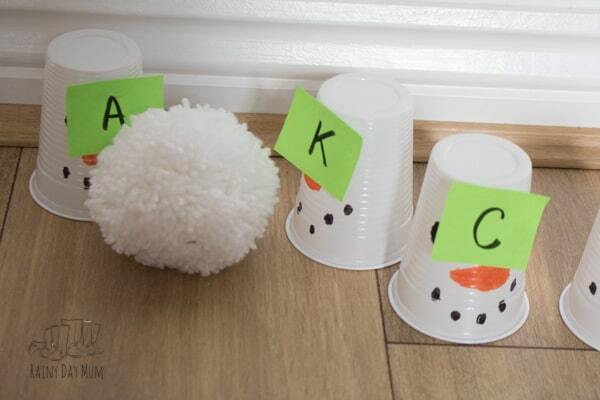 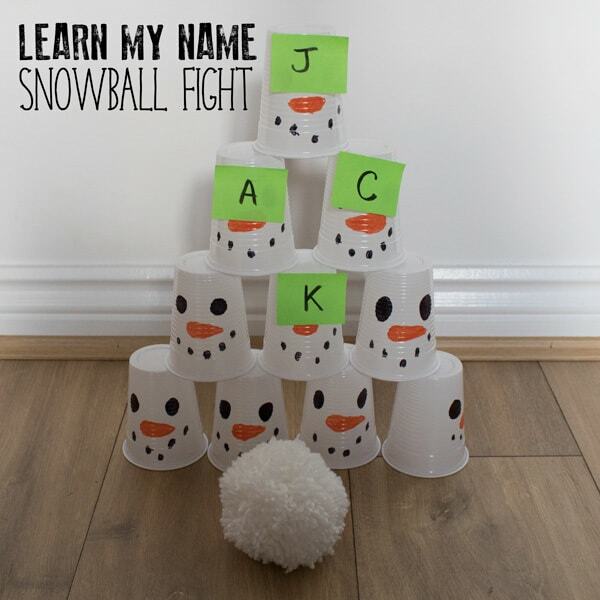 You can find full instructions on making the snowmen cups and pom pom snowball over on our Snowball Bowling Math Game post – although this game is for older children and aimed at addition of fractions you could follow the guide for number bonds snowmen bowling and use the cups to work on numbers as well. 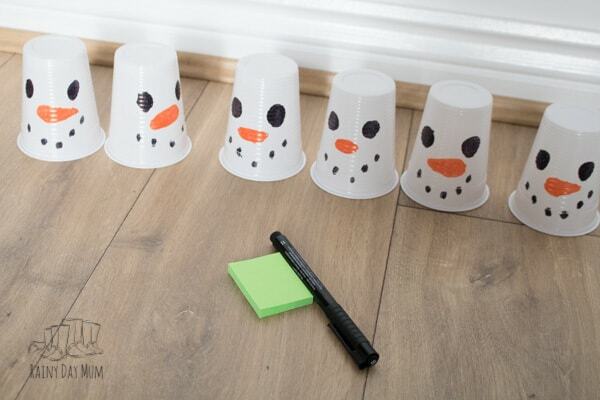 In addition to the snowmen cups and the pom pom, you will also need to write your child’s name on to post it notes – if you want and have the time you could make the post it notes into hat shapes for the snowmen but I like quick to set up activities so we just used post it notes. 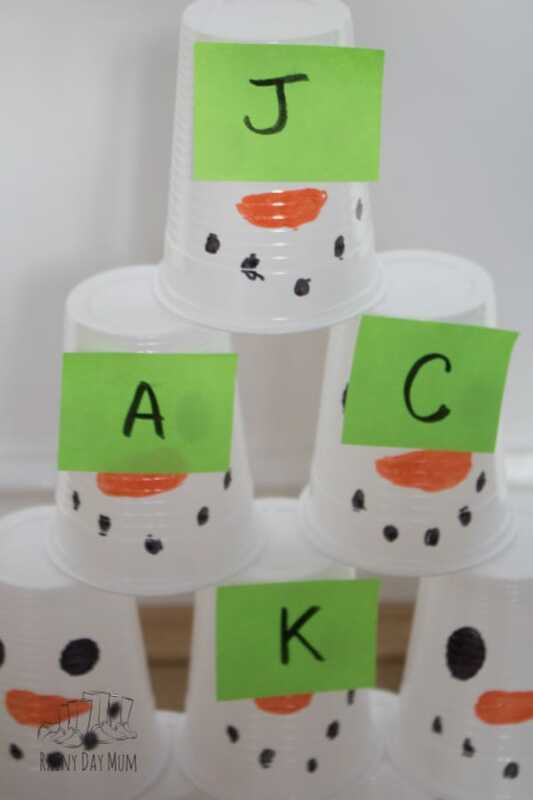 Attach the post it notes letters to each of the cups of the snowmen. 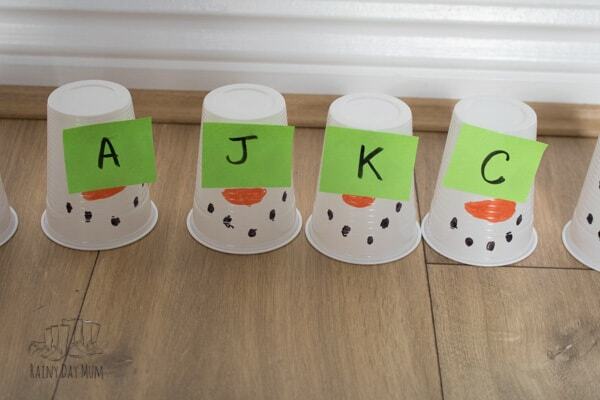 Then ask your child to bowl over the correct snowmen to spell their name. 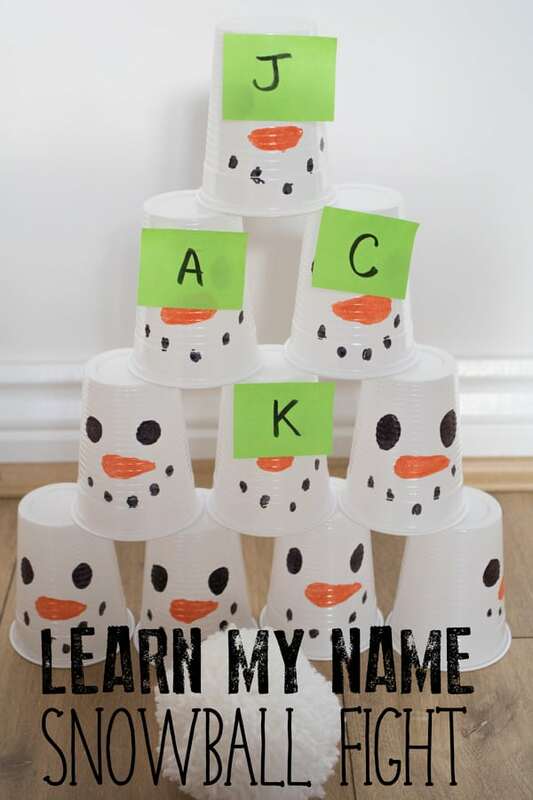 Looking for more ways to help your Toddler and Preschooler to Learn to Read, Write and Spell their Name then discover hands-on activities for name recognition that you can do together. 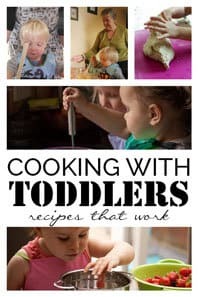 Here on Rainy Day Mum, we love book-based activities. 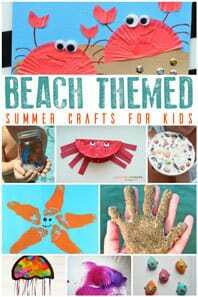 Creating learning opportunities based on popular children’s books, inspiring crafts and recipes. 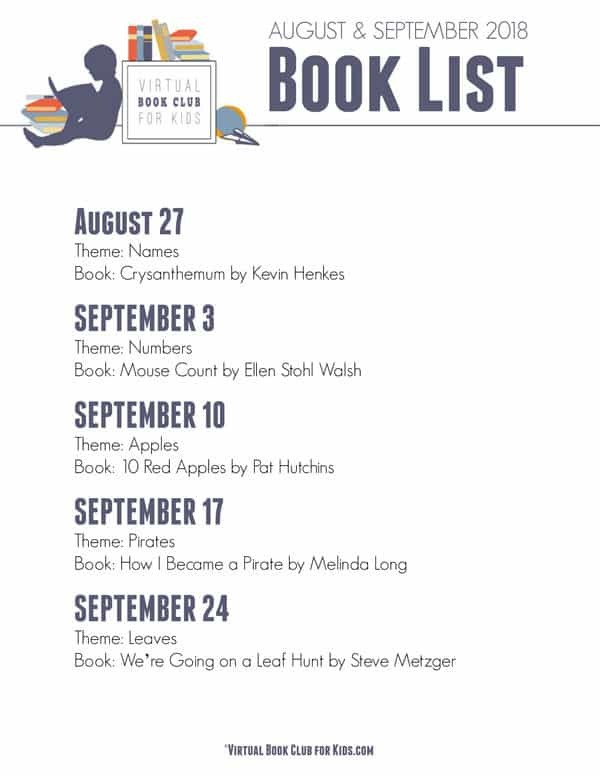 Each week we share a book-based activity on a Monday and love when you join in too. 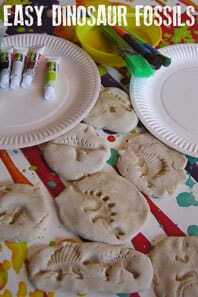 Planned ahead these activities can be delivered straight to your inbox with extra ideas on the theme or book by joining our Book Based Activities for Toddlers and Preschoolers newsletter, when you join you will also receive the book lists for the coming weeks so that you can plan ahead and source the books too. 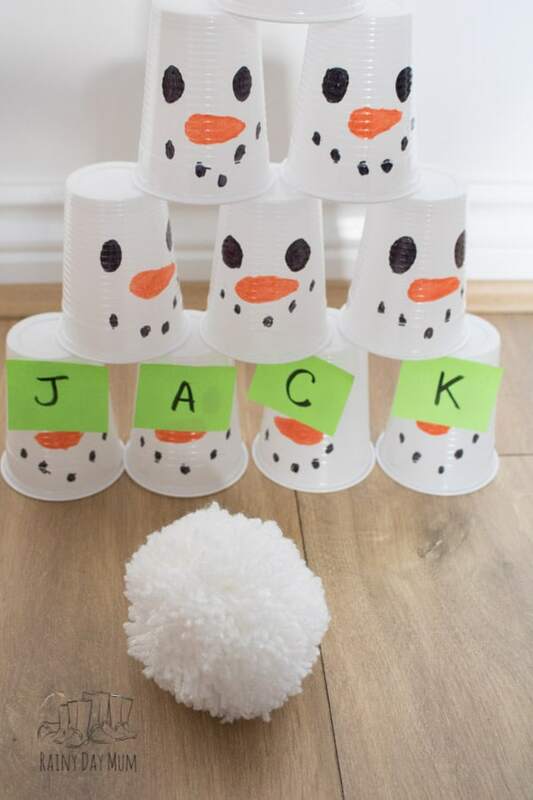 Here’s some more Activities inspired by The Snowy Day by Ezra Jack Keats to connect and create learning experiences with your toddlers and preschoolers.